You can add in the stems if they are young and stir fry them with garlic, chilli paste, shrimp paste and dried shrimps or fresh shrimps. 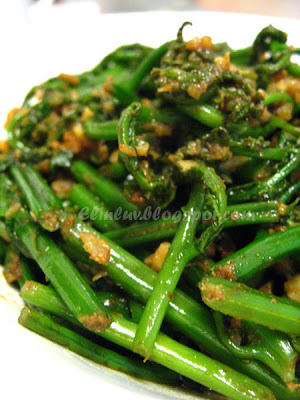 My malay colleagues love them in salad - Kerabu Paku Pakis is also another appetizing dish for me :) No matter how you cook them , they will still turn out great. A lovely veggie dish to whet my appetite :p I can have just this dish with piping hot steamed rice ! Heat up the grapeseed oil in wok under medium high heat. Add in ingredients (A) and saute till fragrant. 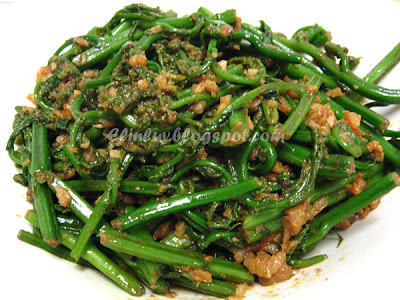 Add in the cut wild fern shoots and stir fry till cooked and fragrant. Off the heat and dish up. Serve hot with steamed rice. 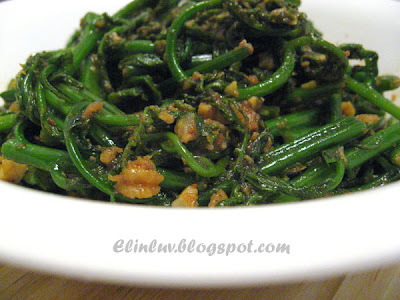 I love fern shoots and this dish is indeed very appetizing. long time never took this.. one of my favourites.. good fibre.. Ah!!! Paku! Love it! Btw, you do not cut the stem/stalk into halves or quarters? We usually do that so easier to eat - no need to chew so much or not so hard to chew! and you can see my stalks/stems are thinner/smaller. 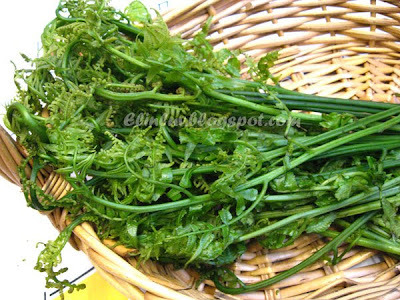 Quite tedious trying to slit them - that's why I prefer to cook midin, another kind of wild fern that we have here - not so much work to prepare. Mmmm...I miss this dish.....one of my favourites while I was home. We used to have lots of them in our backyard. They just grow wildly. So we eat them very often. I like having this fern shoots too! Especially masak lemak. yumm... Hope you're having a lovely evening. 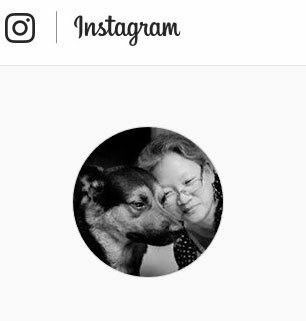 I never seen this before. Looks good and healthy. Yum, Elin, these look delicious! I've never heard of a fern shoot before, I wonder if they are available here in the states. Will have to keep my eyes out for them! Interesting! Never heard of fern shoots before! I bet the shrimp sauce is tongue-tantalising! Why surprised? This looks so delicious, and I would be very surprised if they didn't enjoy it! 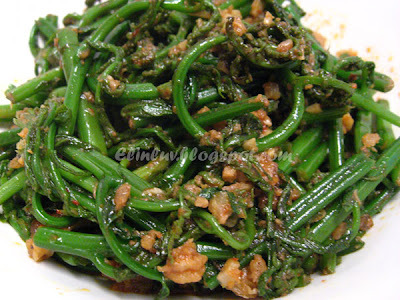 Yes, one of my fav wild greens. Hard to find in Chinese restaurants though, aside from places like Gerik, Sungkai or lawan Kuda. I never try it before, it's such a healthy dish. Mary Moh....haha yup ,you must have this when you come back for your holidays :) I know how much you will miss having this :p How nice to have them growing in my garden :) then I get to cook them everyday ! James..hahaha I know you will love this...when are we going to meet up ? before you leave for Klang?